Sorry FM Flystripper! Didn’t know you’d only eat certain things in certain places. Yes I do. I also don't eat sushi in Omaha. 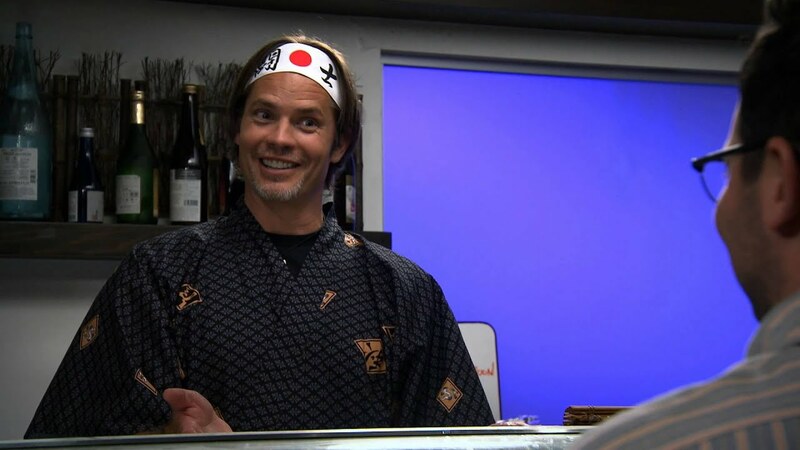 That's where one of the best sushi chefs of all time is from! Man, we need an intervention in Boise, ASAP. SUrprised, but not really, that you would know. Pretty much. His jock strap is pretty odor-free. Doesn't seem like it got much use. It's on display in the lobby. Man, Texas has the best Tex-Mex. Lucky. 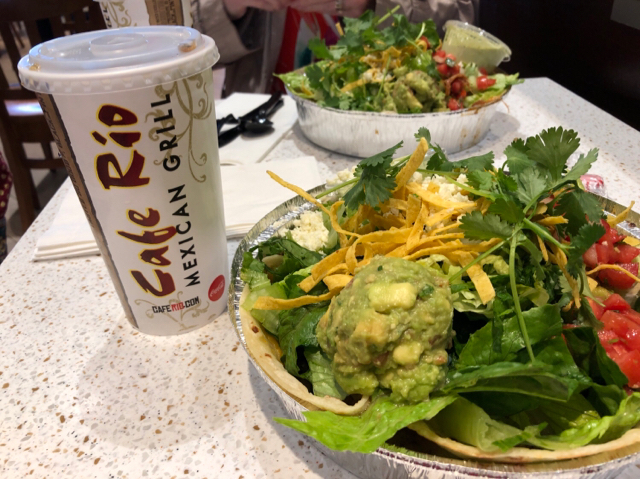 Funny thing is that it’s been so long since I’ve had cafe rio that I actually enjoyed it. Now I’m having kalua pork for second lunch. Recommendations for lunch near LGB or Los Alamitos? What are you in the mood for? If you're ok with greasy spoon, Paul's Place right off Los Alamitos Blvd has a lot of good options. If you can drive a little bit, take Los Al Blvd up to PCH, turn left, and drive PCH over to HB until you're at the pier at pick yourself up some Sancho's Tacos. Have yourself an OG or two and a Federale and thank me later. HB knows all the good spots. That Sanchos Tacos looks good. I'll have to try it out if things work out. 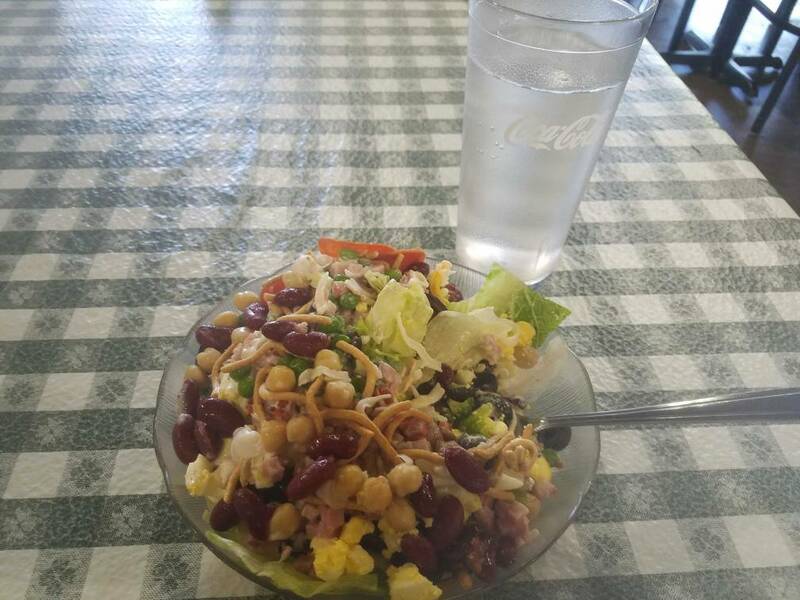 I had lunch at Paul's Place on Saturday. Edit: California Fish Grill is also close - just past Katella on Valley View - and is a healthier but still tasty option. Also a military discount. I'll just say that these guys are a mess! They really weren't prepared for me to come down and check out this helicopter, so I'm behind the 8 ball to even make my flight back tonight. We just ate lunch at some place called Pot Lickers.